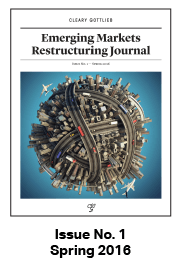 We are glad to share with you the eighth issue of the Emerging Markets Restructuring Journal, a publication that was founded by Cleary Gottlieb lawyers and features contributions from colleagues and advisors around the world, focusing on emerging markets restructuring law and practice. Our eighth issue begins with an assessment of the past year in emerging markets as we evaluate the impact of the burgeoning trade war, resulting global trade tensions, and the rallying dollar on Turkey’s troubled economy. We also take a deep dive into India’s restructuring landscape, offering insights into the recently enacted Indian Insolvency and Bankruptcy Code. In a series of India-focused articles, we explore the developing role of insolvency professionals under the new insolvency regime as well as the critical interplay in practice between the Indian insolvency system and the systems in the U.S. and the UK. 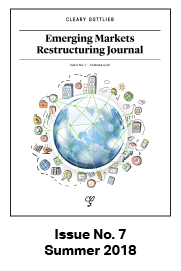 This issue also features another installment in our Chapter 15 Watch, as we explore the proposed changes in the U.S. procedure of determining a company’s center of main interests (or COMI) and the significant impact it may have on where future restructurings play out across the globe. Staying in the U.S., we also consider whether there is a need for U.S. recognition of Argentinian restructurings, given the large amounts of Argentine debt securities deposited today in the U.S. clearing system. Additionally, we discuss interesting legal developments in the Mexican and Brazilian restructuring markets. Certainly, the emerging markets investor seeking a safe way to invest in Mexico will do well to read our discussion of the treatment of security trusts in Mexican commercial reorganization proceedings. Similarly, in our article on acquiring Brazilian judicial payment orders from financially distressed companies, we point out potential pitfalls for investors and give tips on how to avoid them. 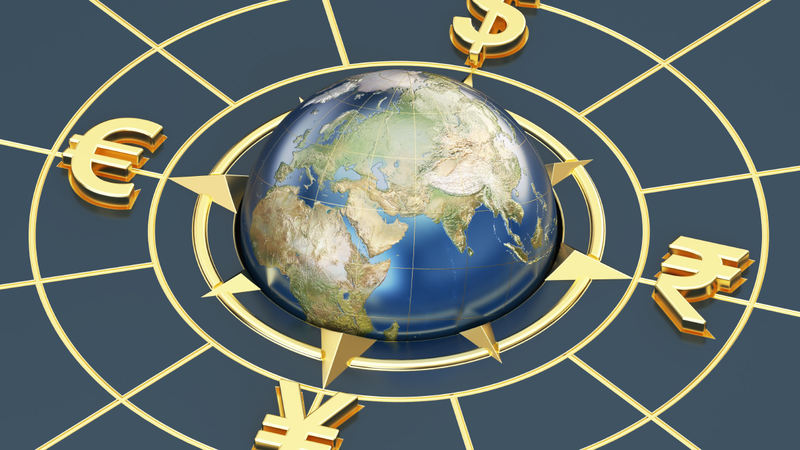 These articles combine with others in the issue to offer detailed and practical guidance to emerging markets investors for a year in which, given deteriorating indices, the upside could be significant. Please see this issue’s full table of contents below, and click here to download a PDF version of the journal. We encourage you to email Polina Lyadnova (plyadnova@cgsh.com), Adam Brenneman (abrenneman@cgsh.com), Jim Ho (jho@cgsh.com), or Denise Filauro (dfilauro@cgsh.com) with comments, questions, and, of course, submissions for subsequent issues. You can also send any questions or suggestions to emrj@cgsh.com. Indian Bankruptcy Code — How Does It Compare?